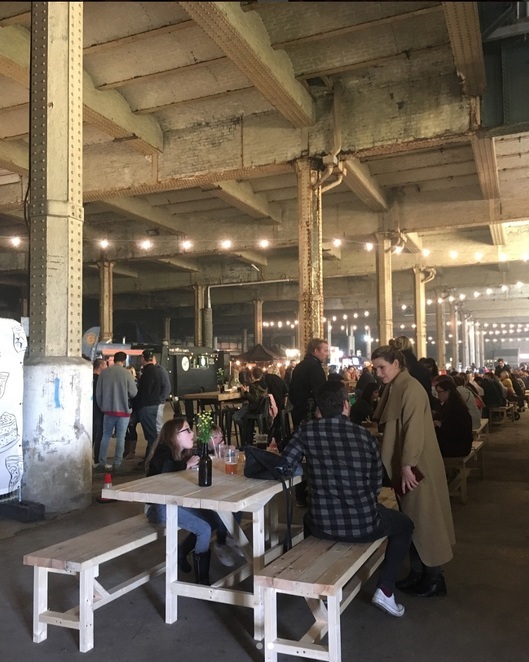 Every weekend GRUB pops up at Mayfield, a former derelict rail station in the city centre, bringing the best of street food to Manchester. Entry is free and good food and drink are guaranteed. 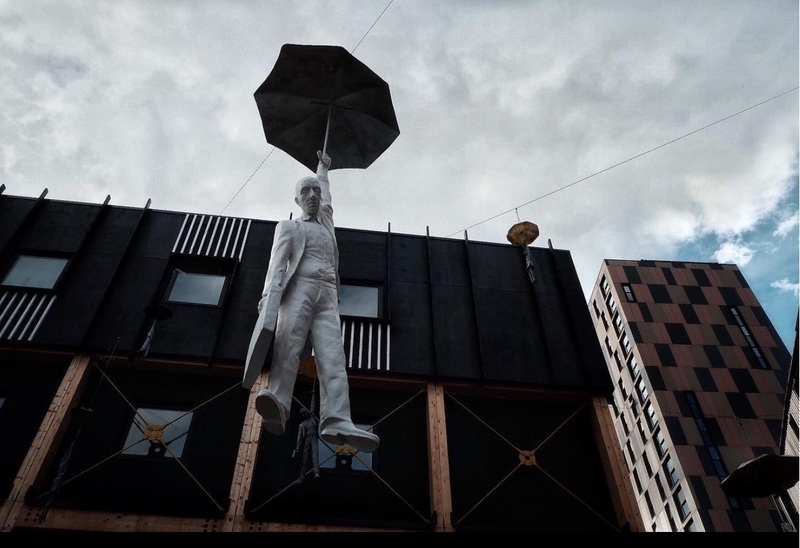 GRUB is a street food event company that brings the best street food vendors, a brilliant choice of craft ales, wine, cocktails and live music to Manchester every Friday and Saturday. 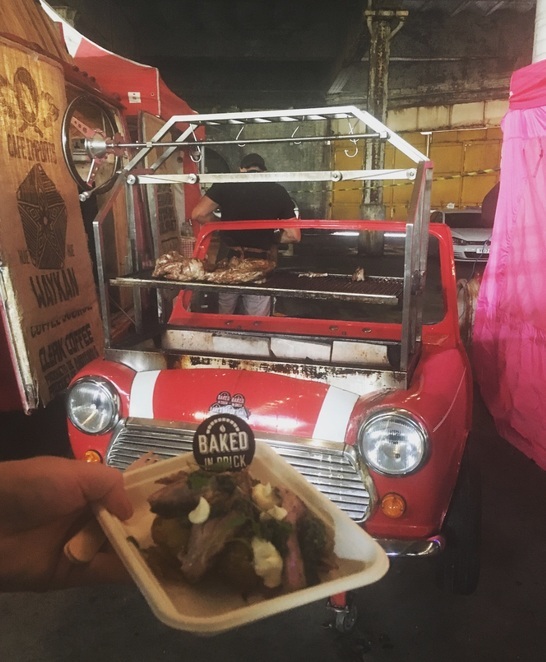 GRUB supports independent food operators and works closely with new traders helping support and mentor them to make sure Manchester is home to the freshet lineup of grassroots food vendors. This is a definite go to for foodies, and with vendors changing weekly, there's always a massive amount of choice. From Mexican, Indian, Latin American and doughnuts, to pizzas, burgers, pies, and plenty of options for vegans, GRUB has a large and varied programme with something top quality for everyone. So that's Friday and Saturday covered, but what about Sunday? Plant Powered Sundays at GRUB bring you the best of 100% vegan street food as well as a vegan friendly bar. As well as good food and drink, you can expect a changing programme of gardening and wildlife activities for adults and children. GRUB are finishing up for the winter with their Leaving Party on 13-15th October, but fear not, they will be back! For dates and more information check out their website by clicking here.